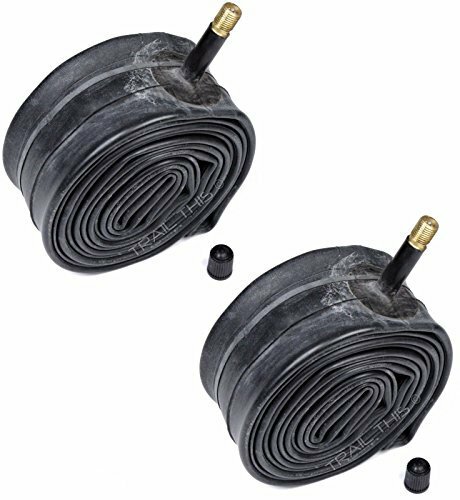 Two new genuine Kenda 26" x 1.90 to 2.125" Schrader valve bicycle inner tubes. Bulk packaged, without any retail packaging included. Fits Tire Sizes: 26" x 1.90" to 2.125"
New, bulk packaged. No retail packaging is included.